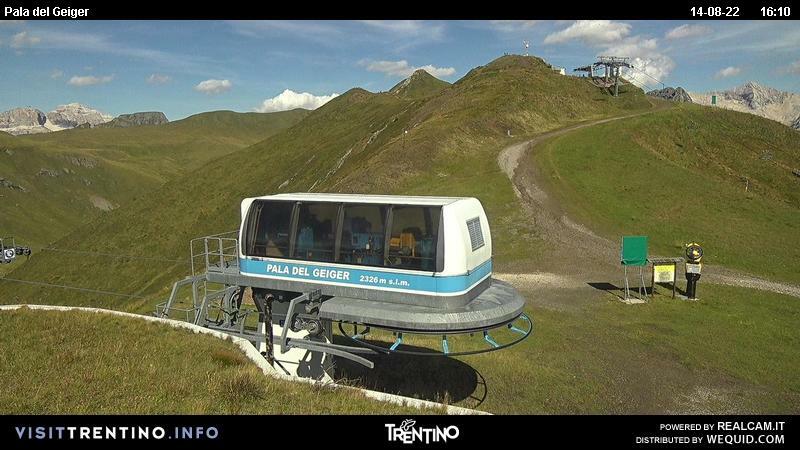 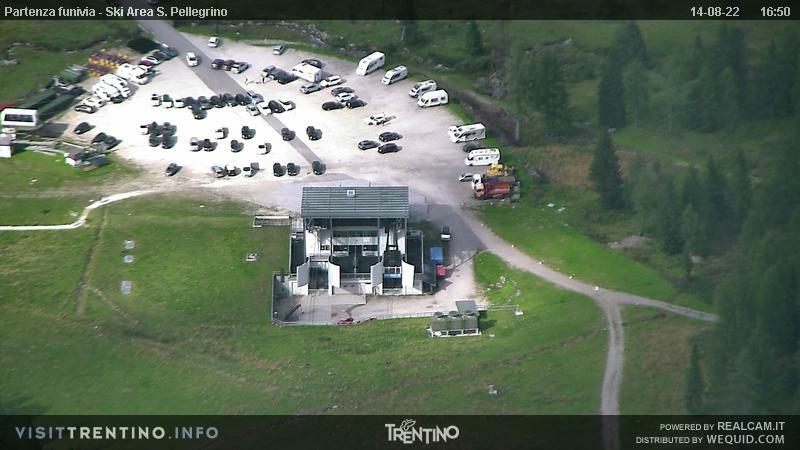 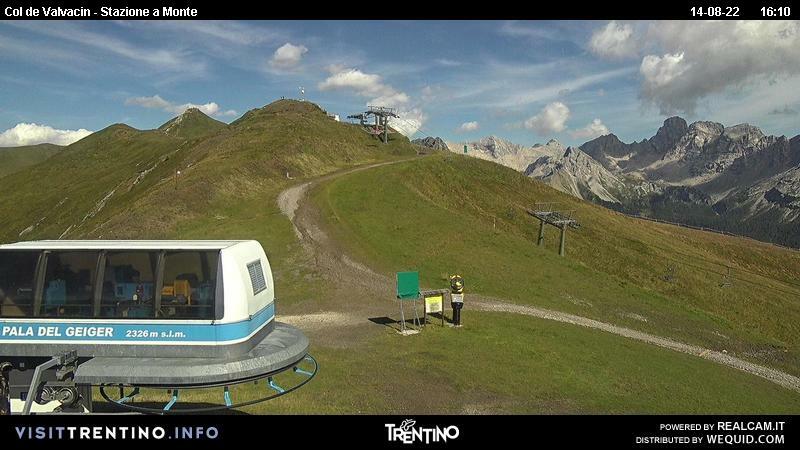 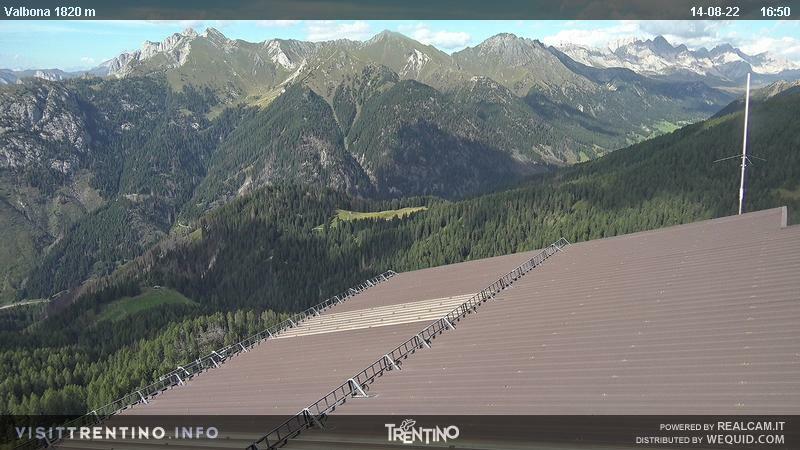 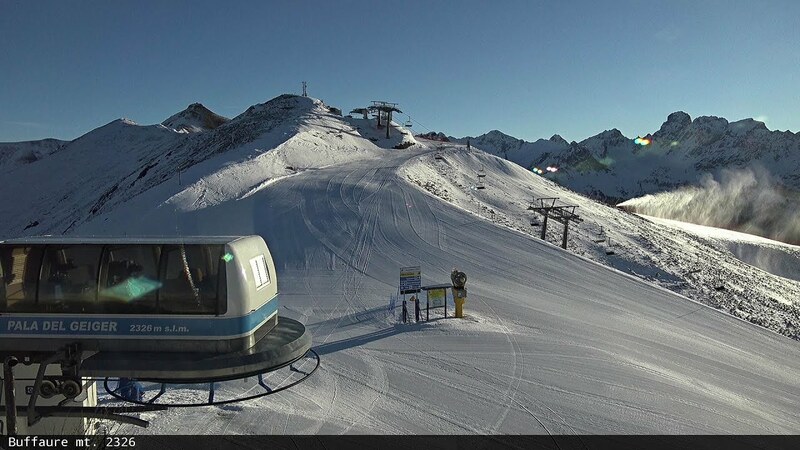 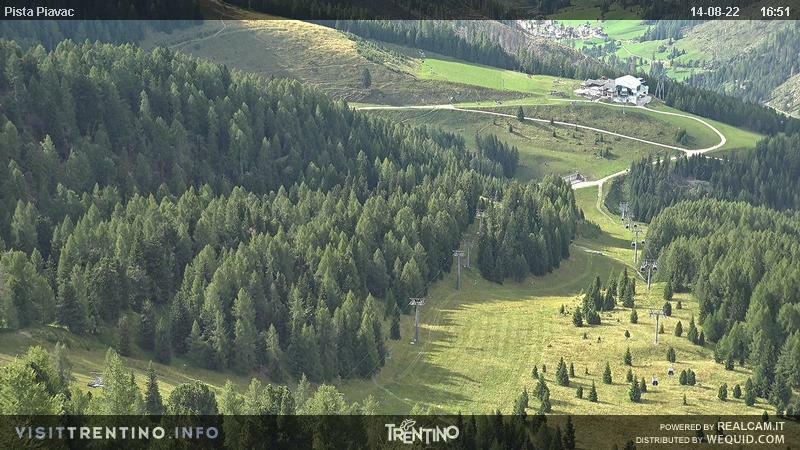 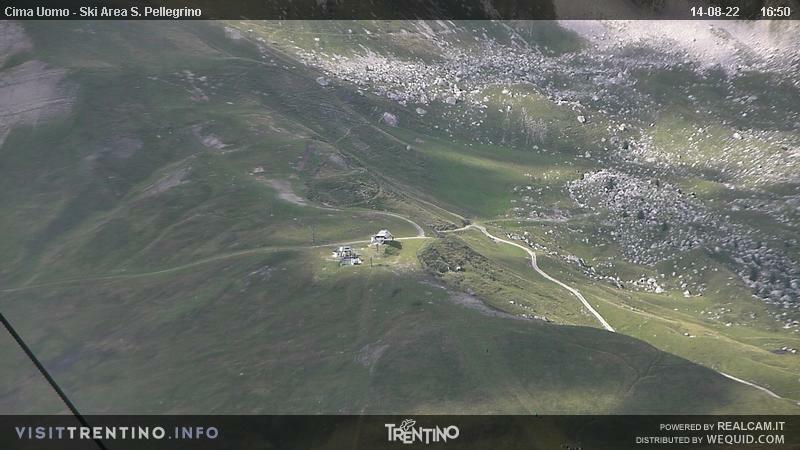 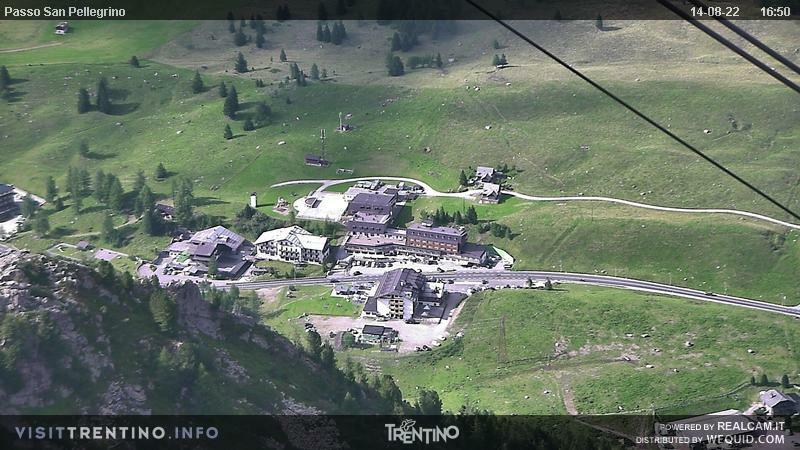 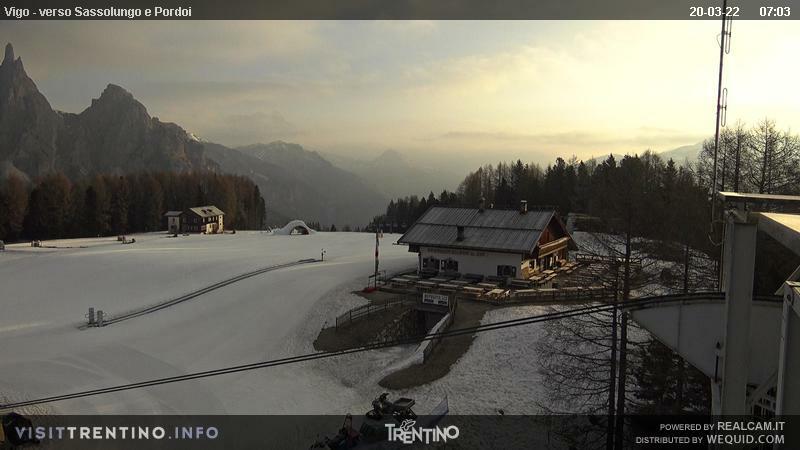 Special web cams (static, interactive and panoramic 360°) directly installed on the ski resorts, from the Alpe di Lusia to the Belvedere in Canazei, transmit real time images of the Val di Fassa, of the slopes, of the snow conditions (during winter) and of the weather in the different resorts of the valley. 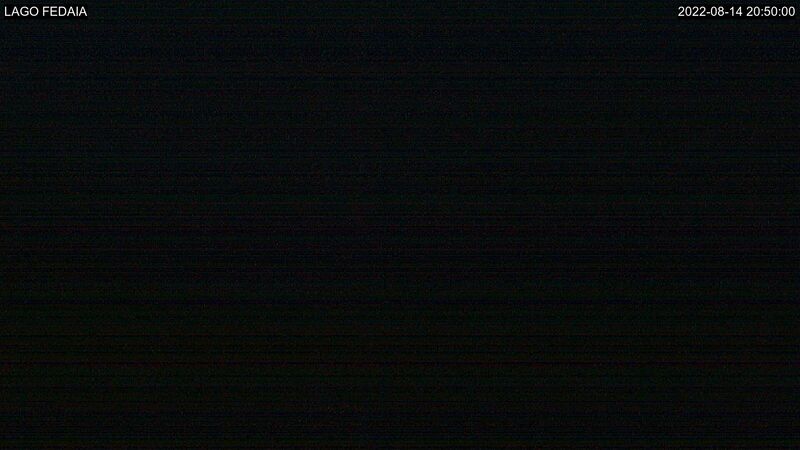 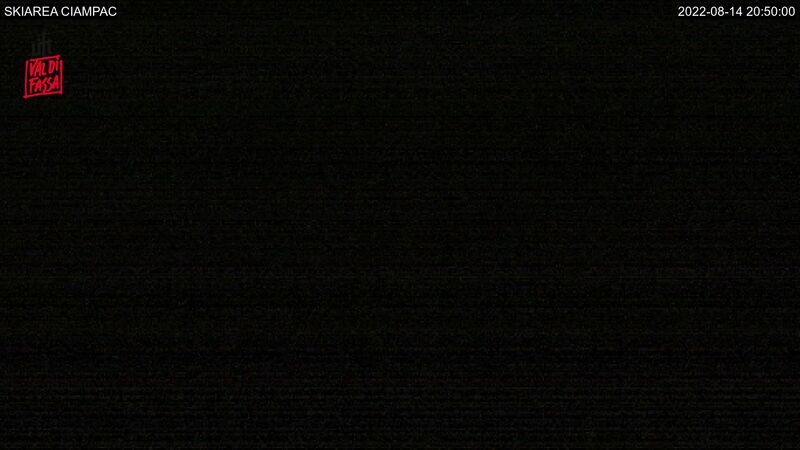 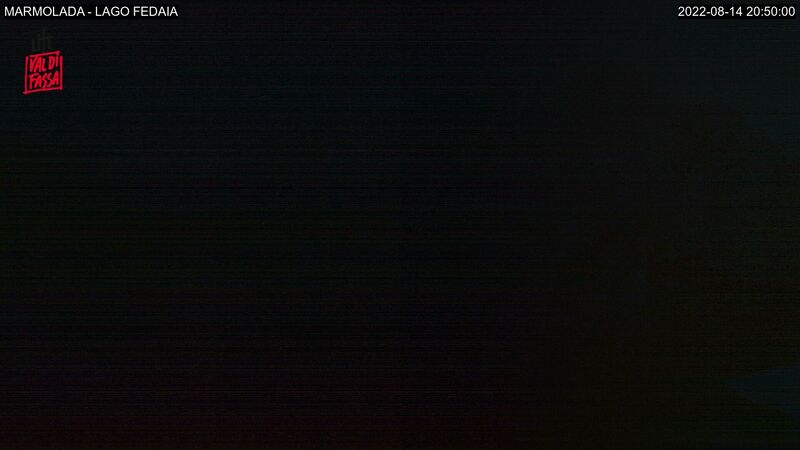 Some web cams could be inactive or could visualize an out of date image due to temporary technical problems. 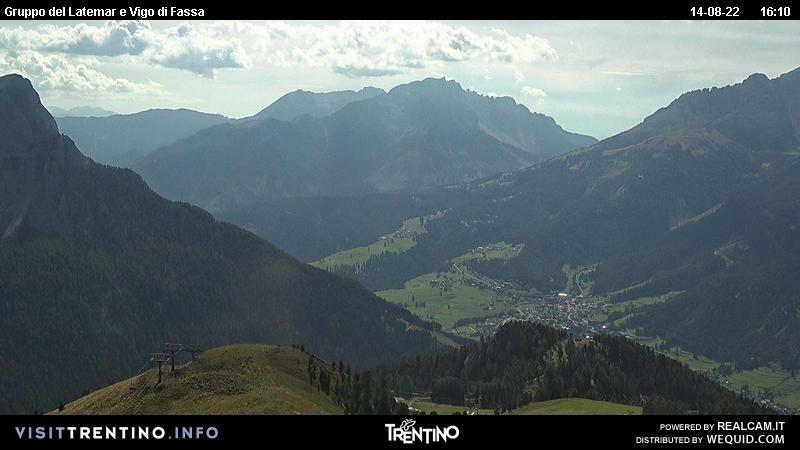 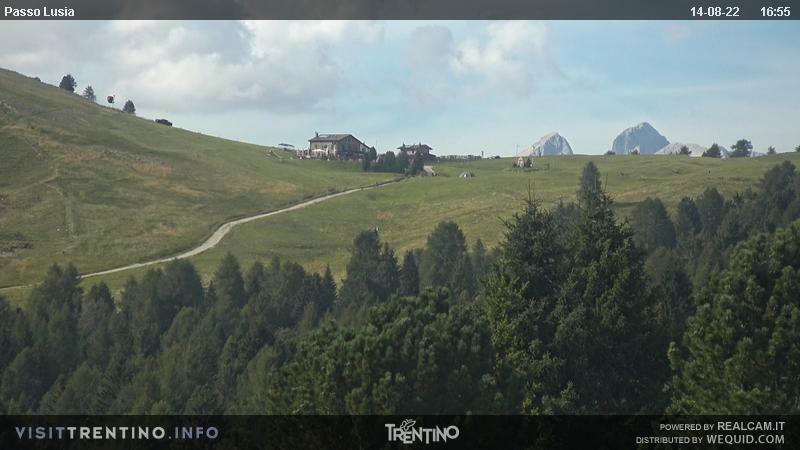 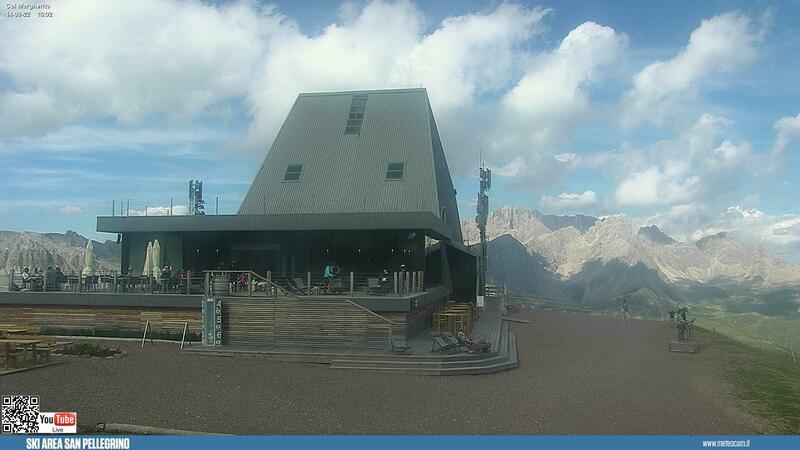 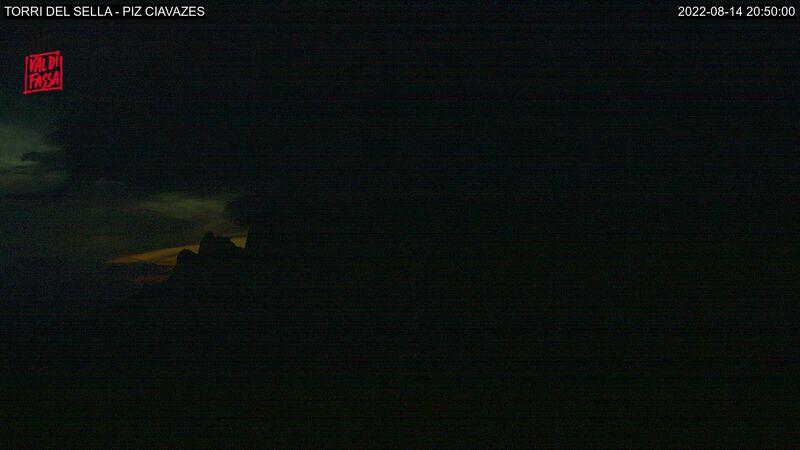 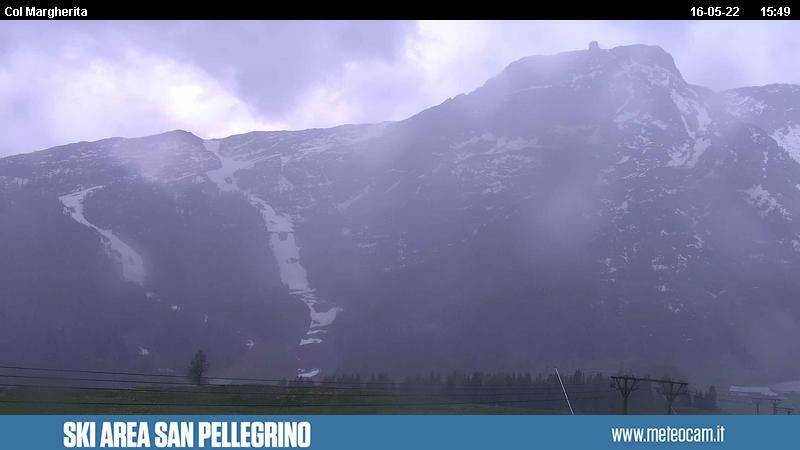 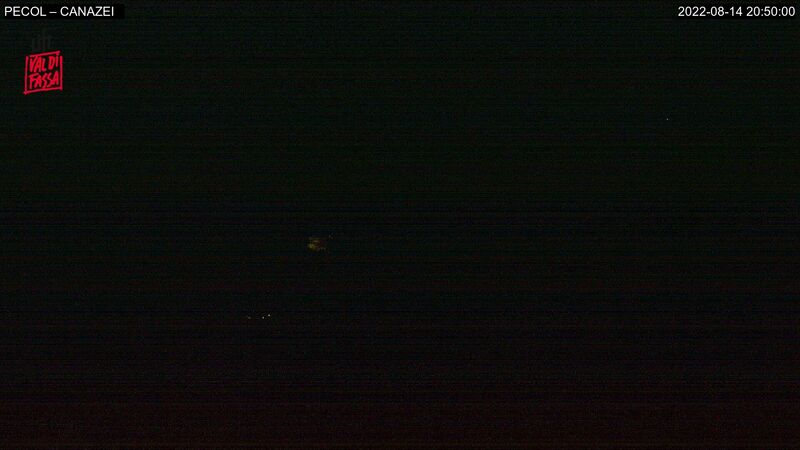 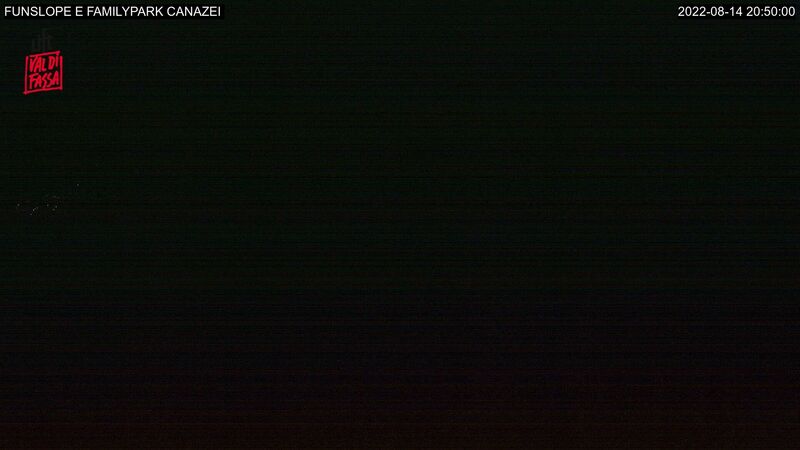 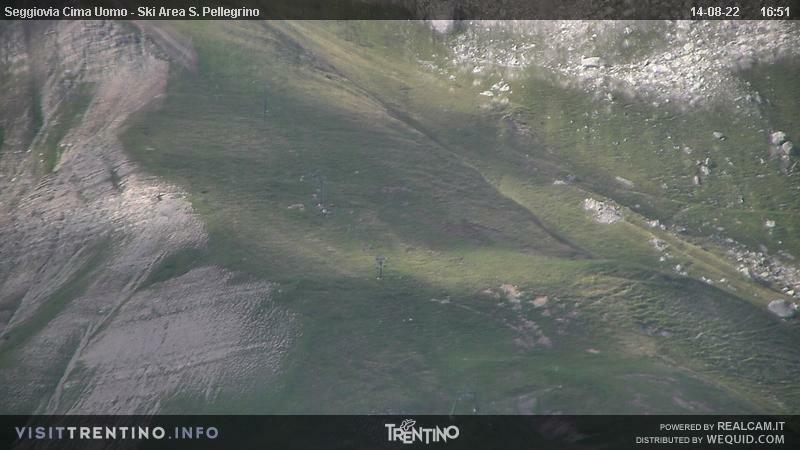 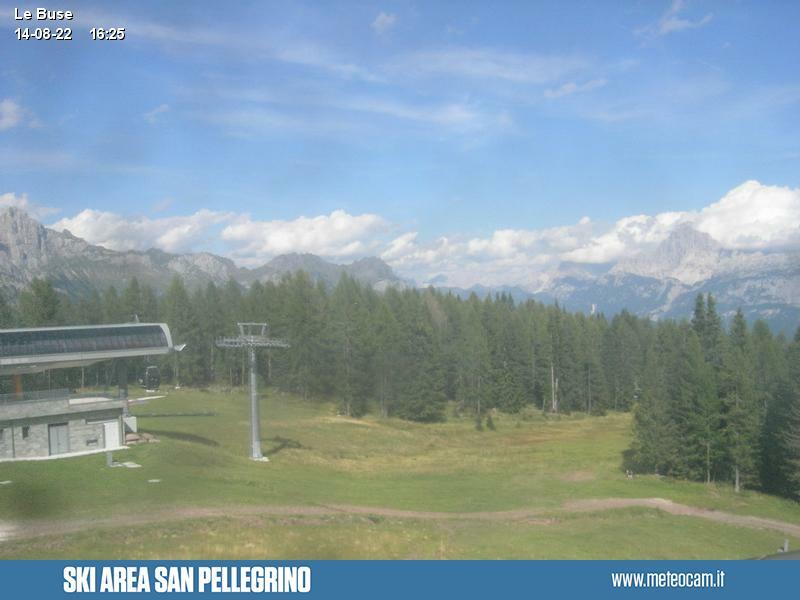 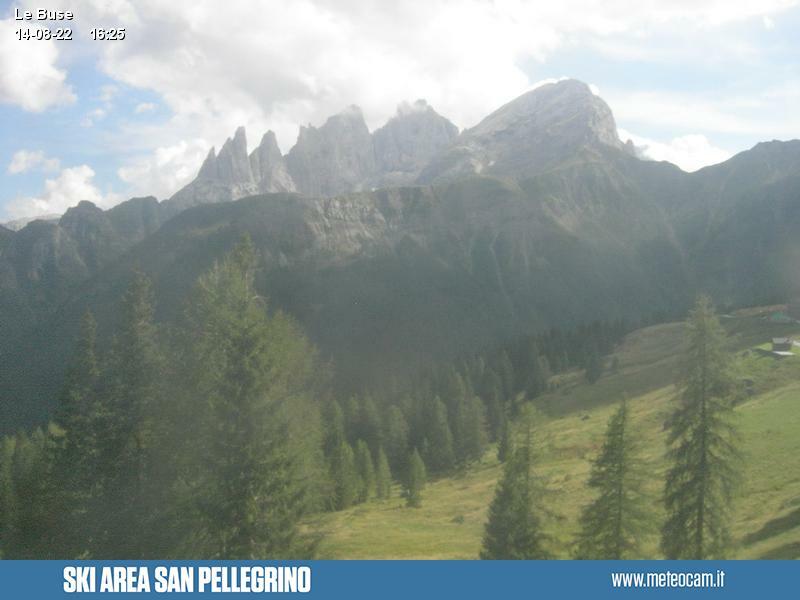 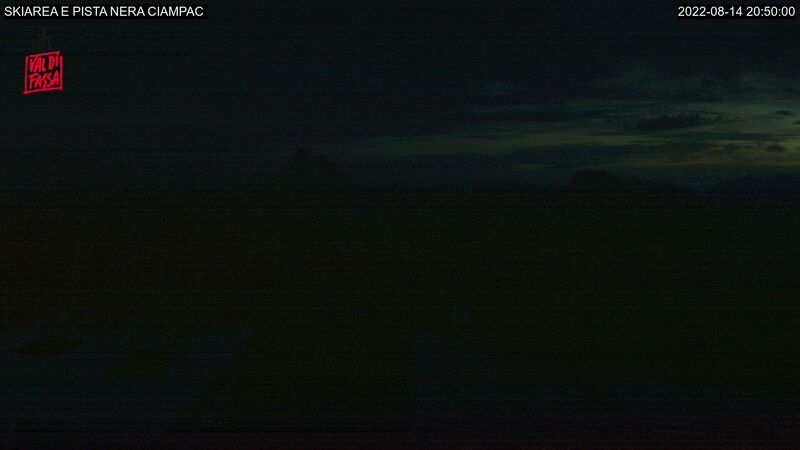 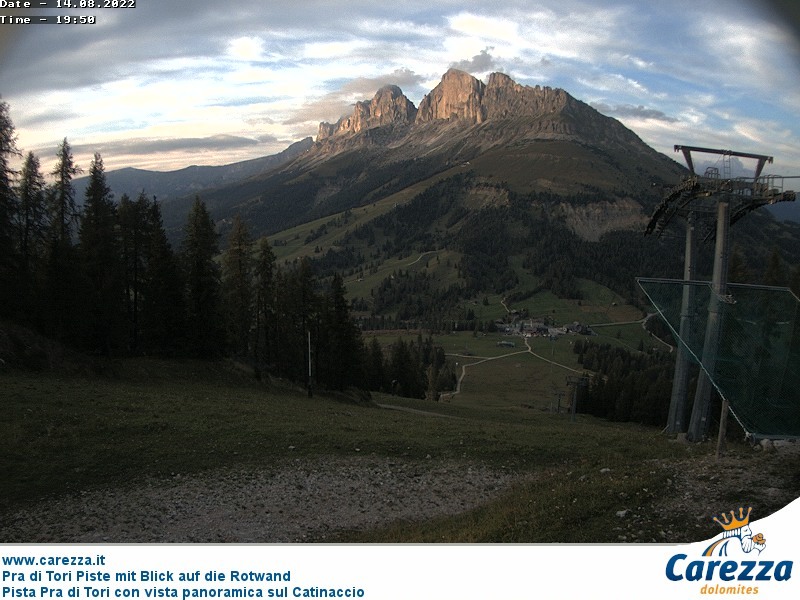 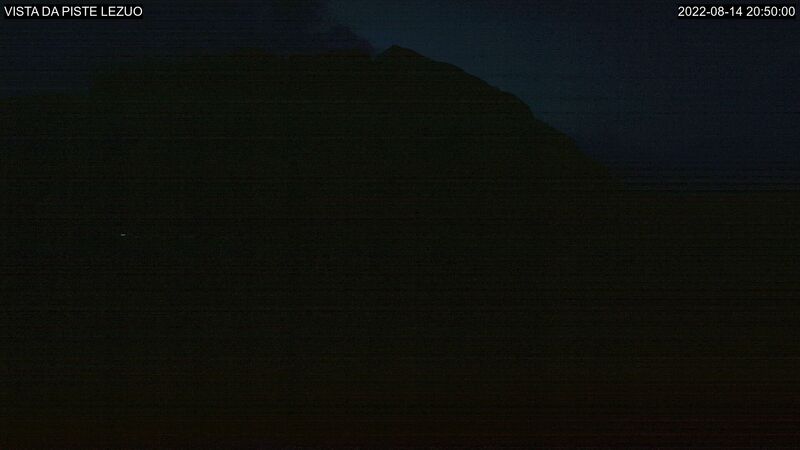 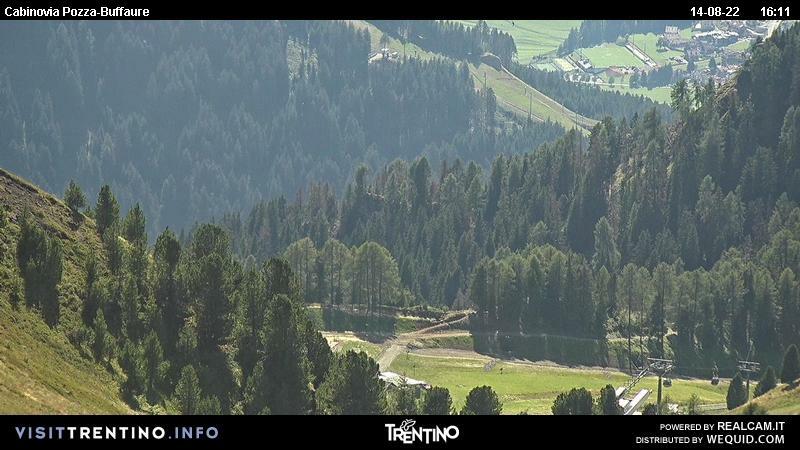 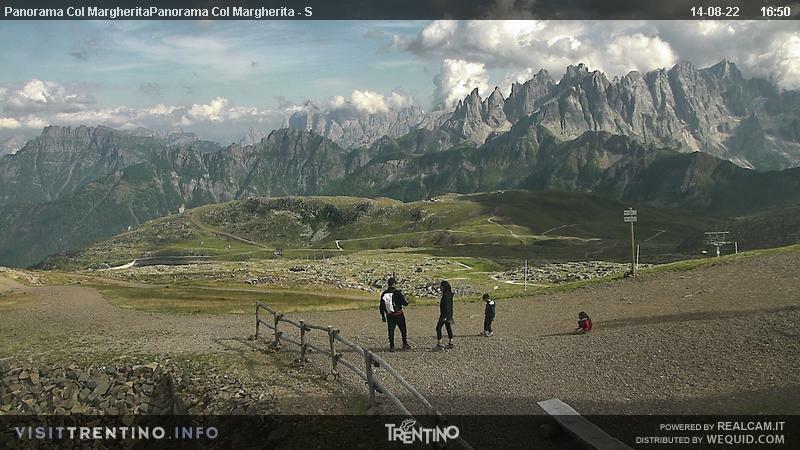 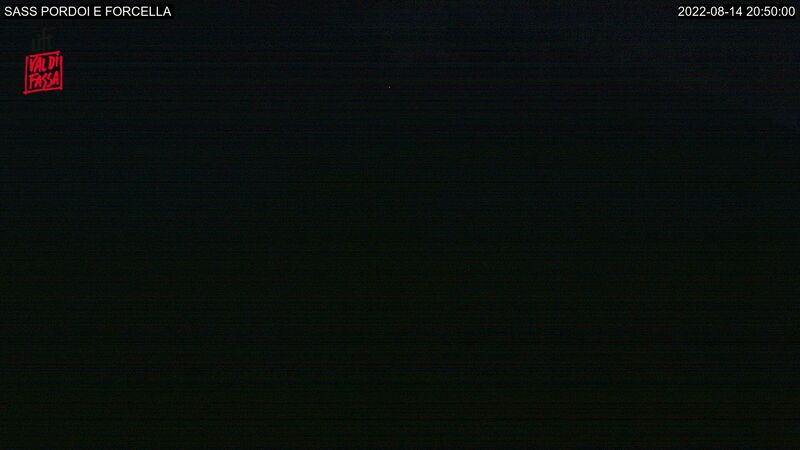 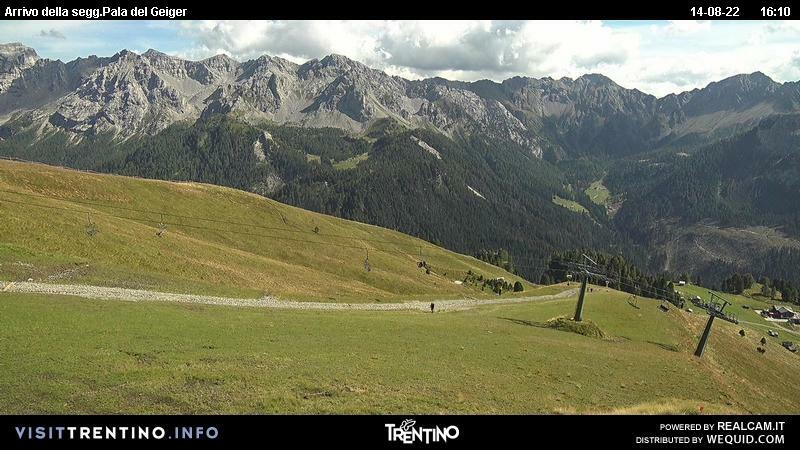 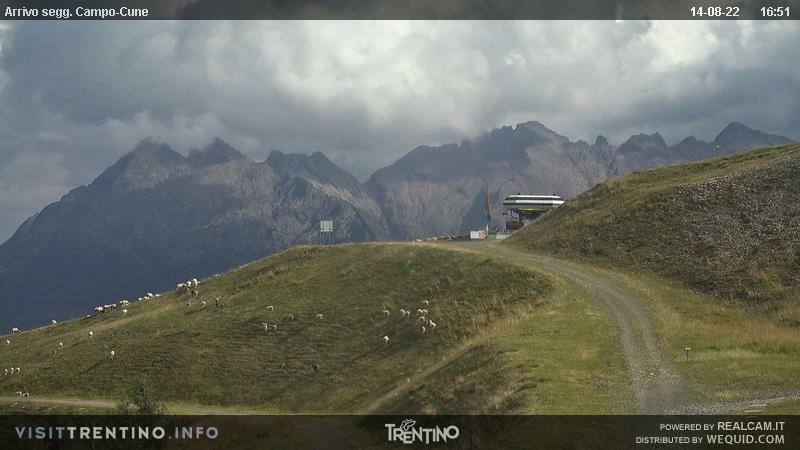 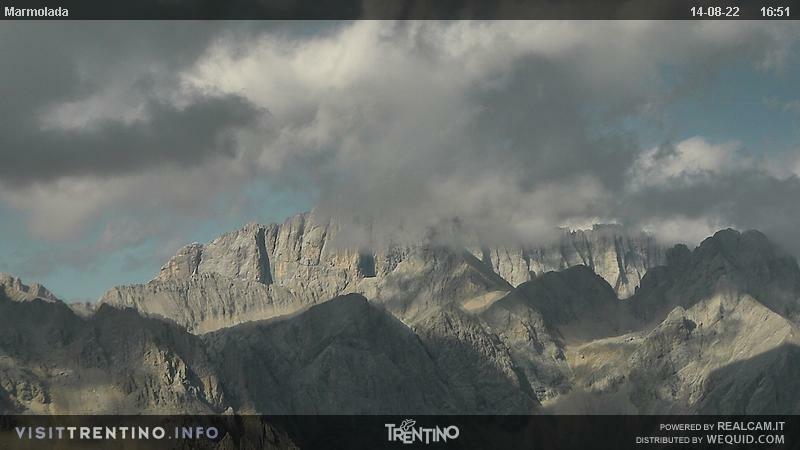 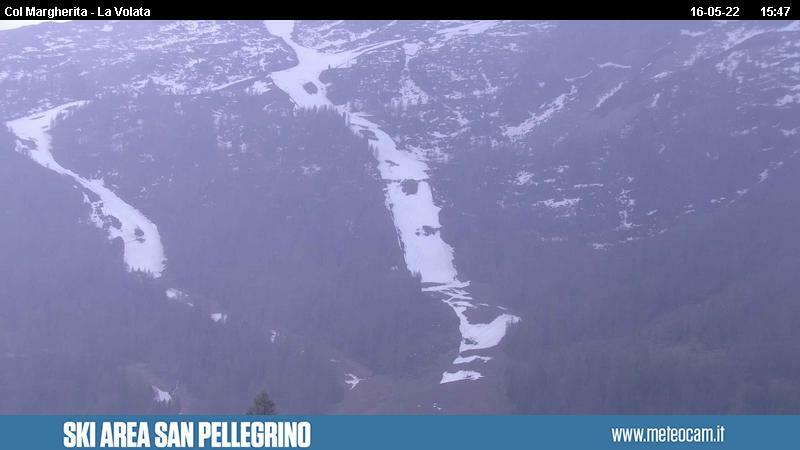 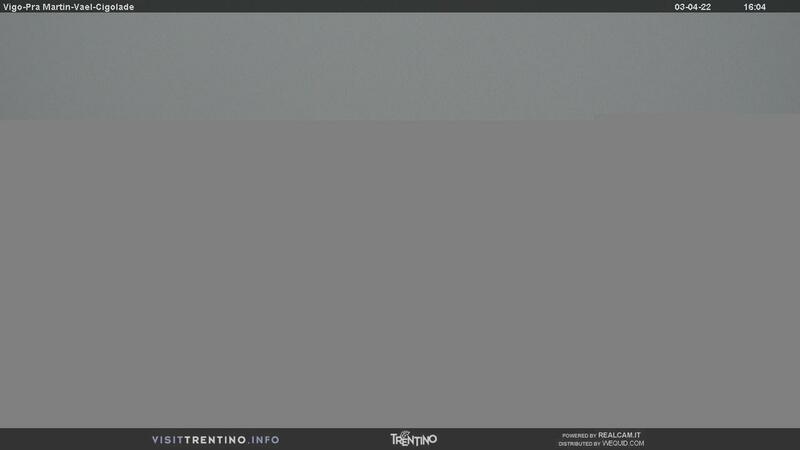 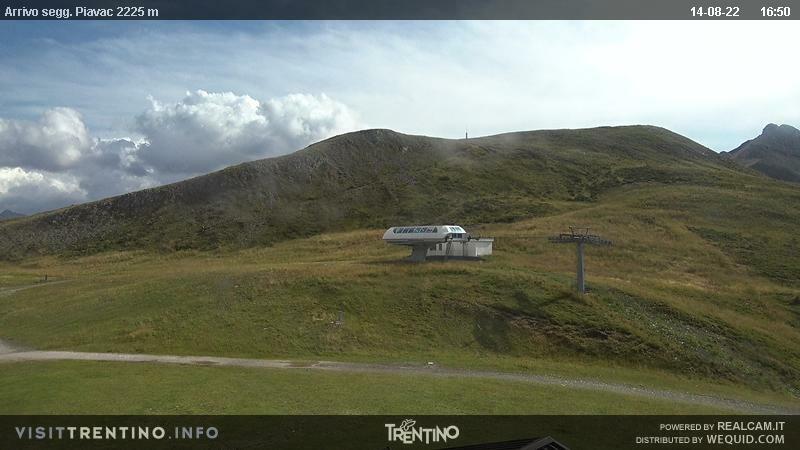 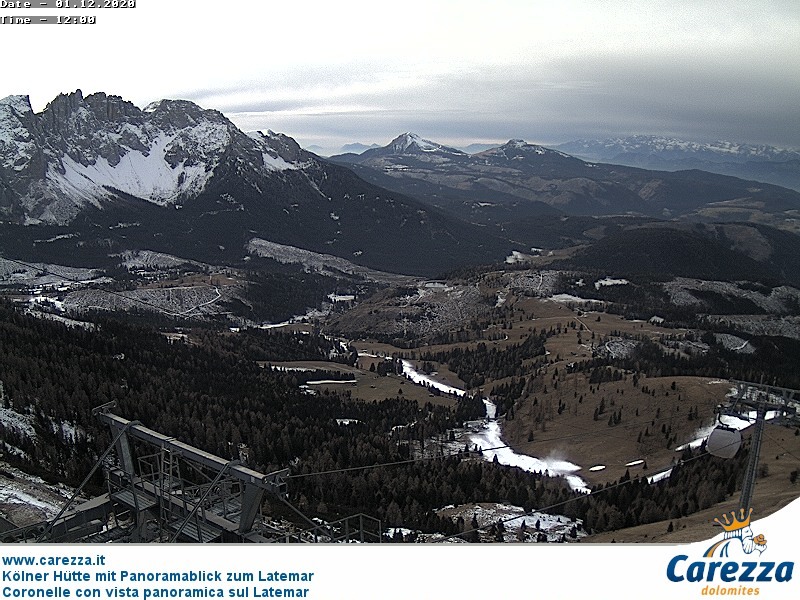 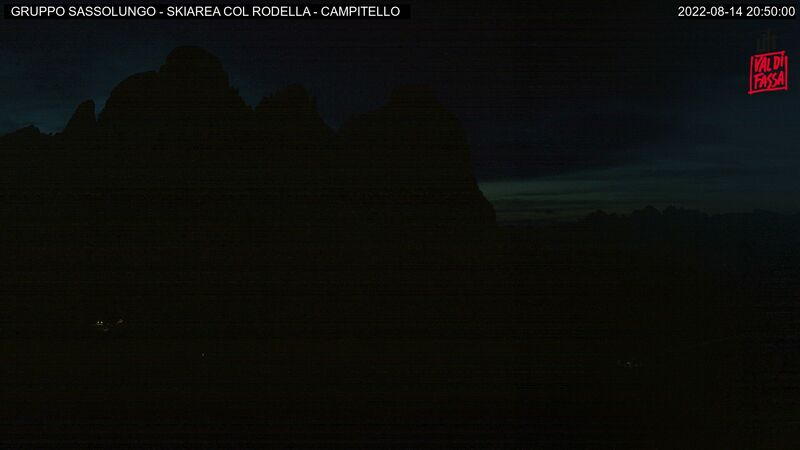 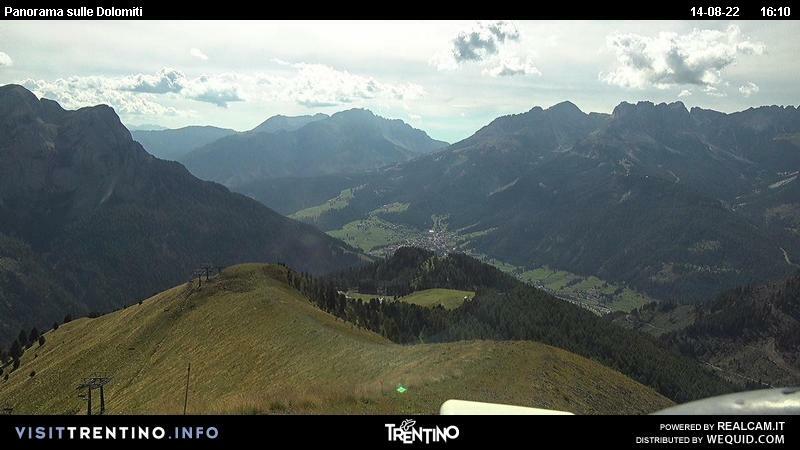 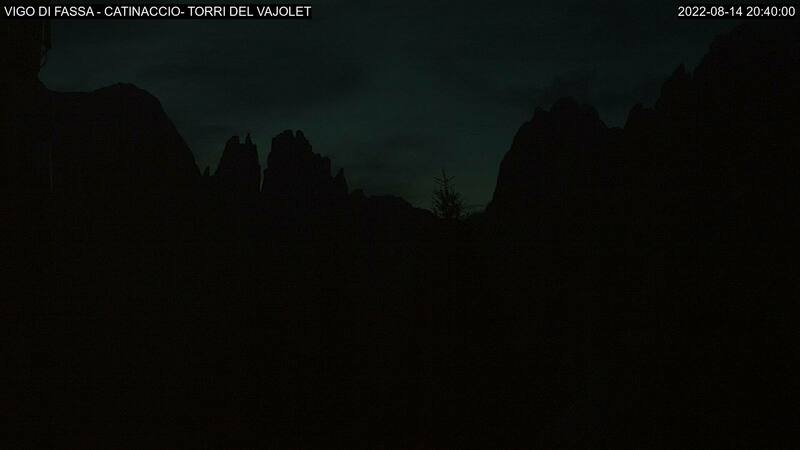 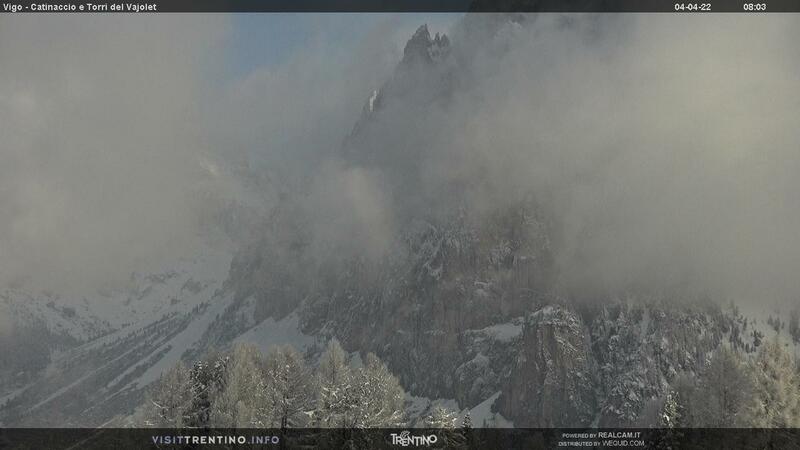 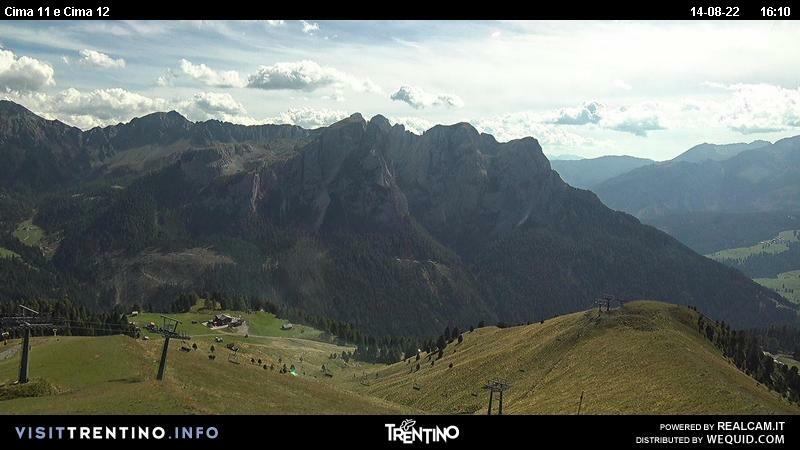 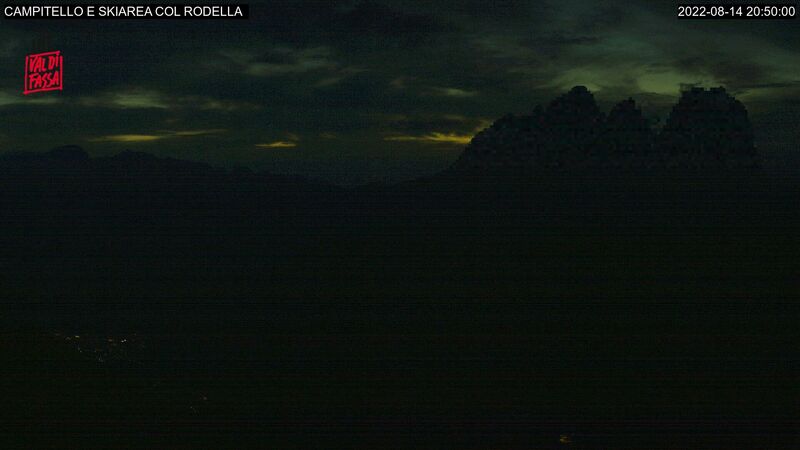 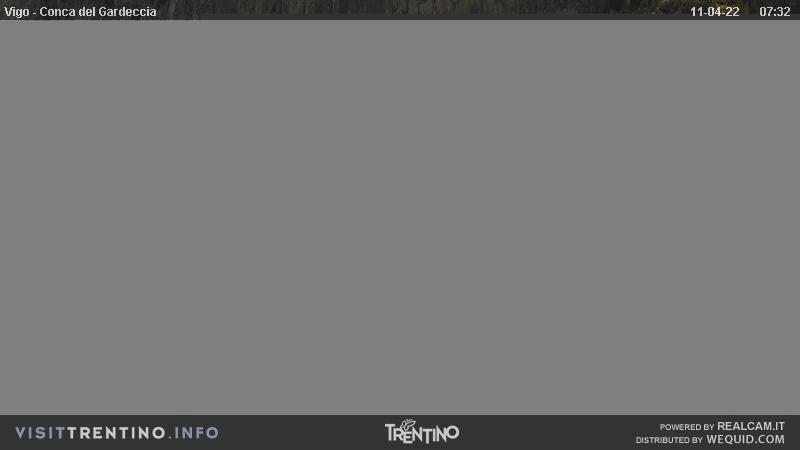 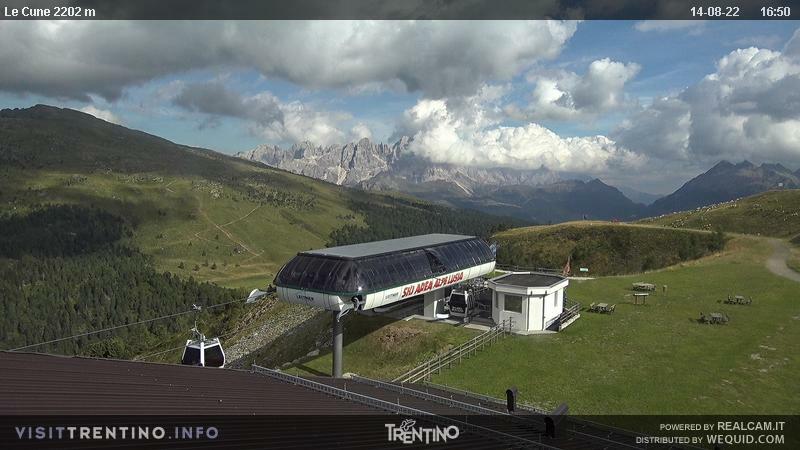 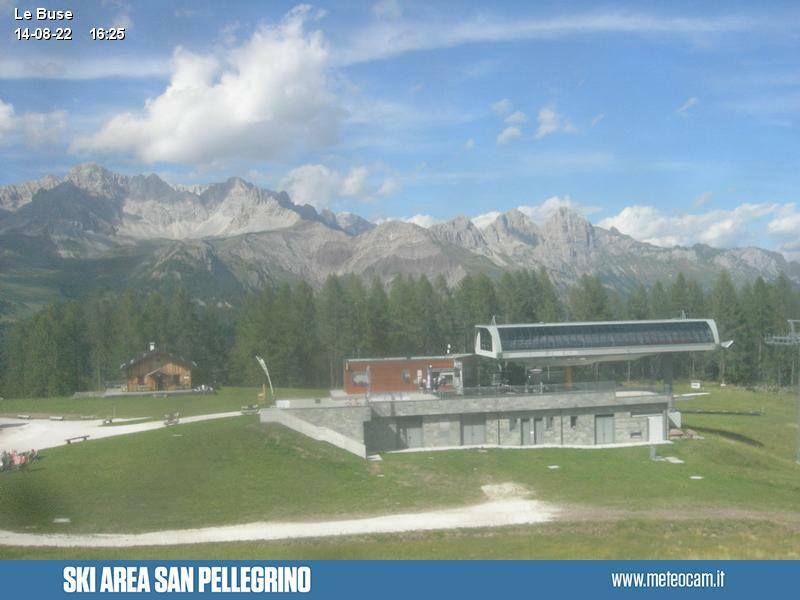 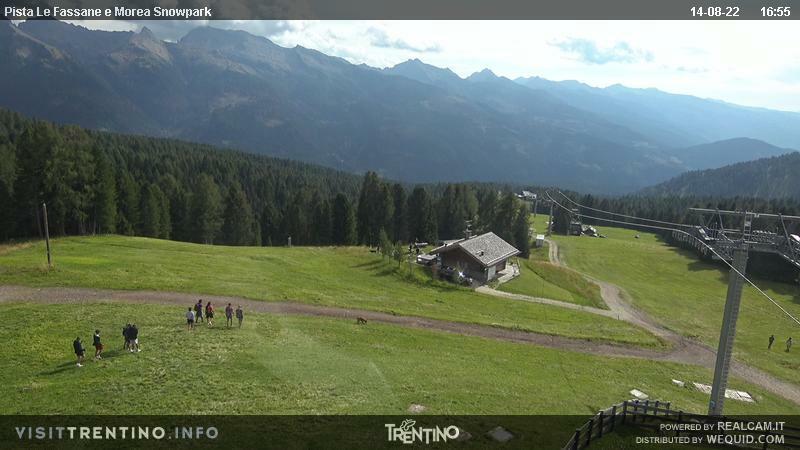 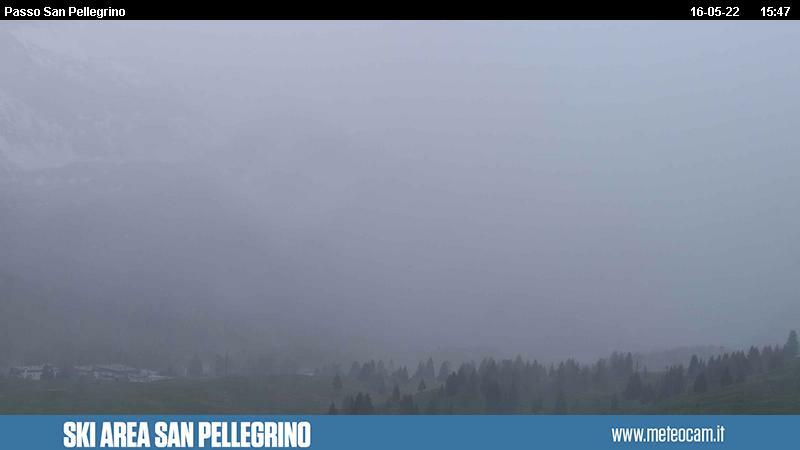 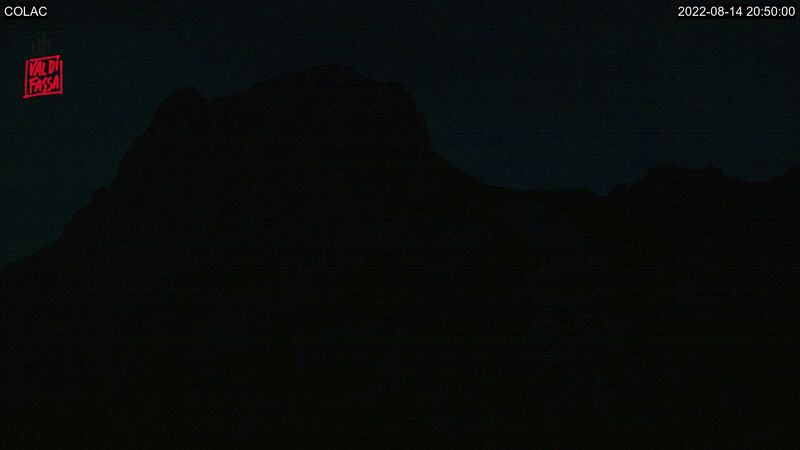 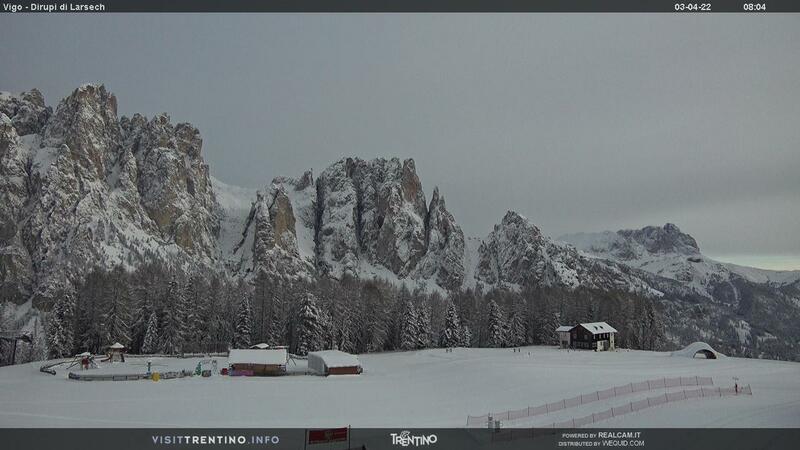 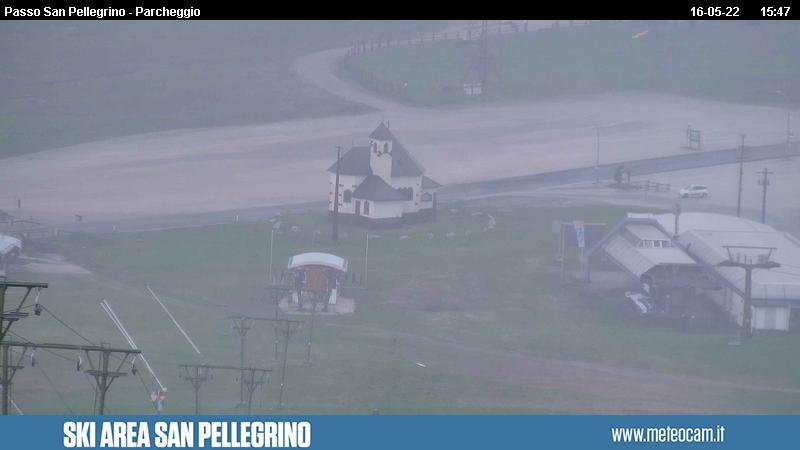 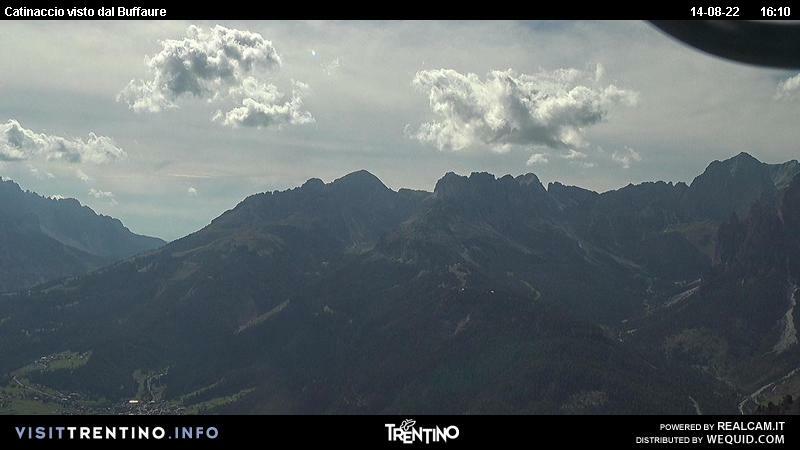 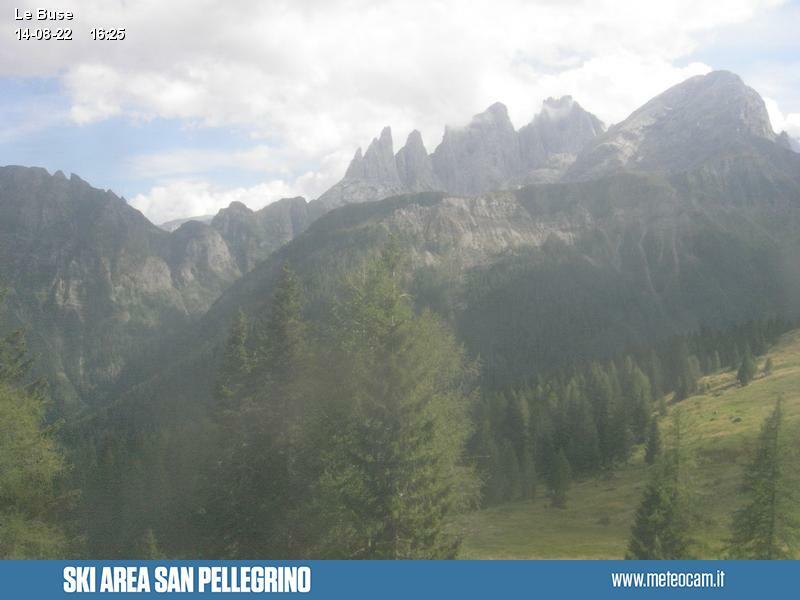 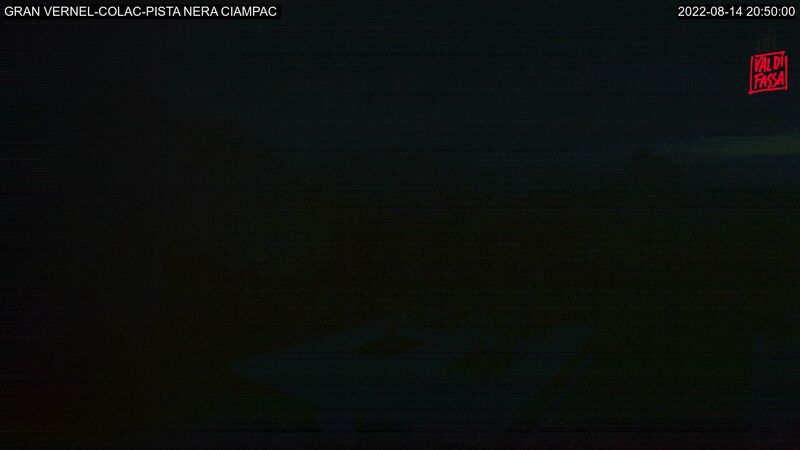 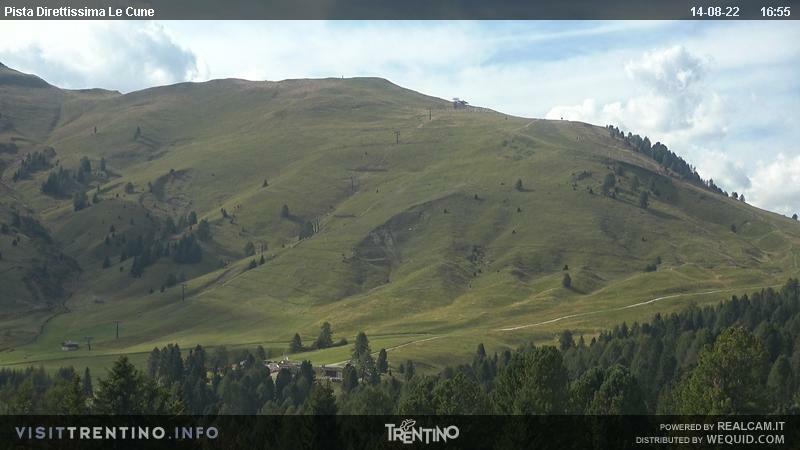 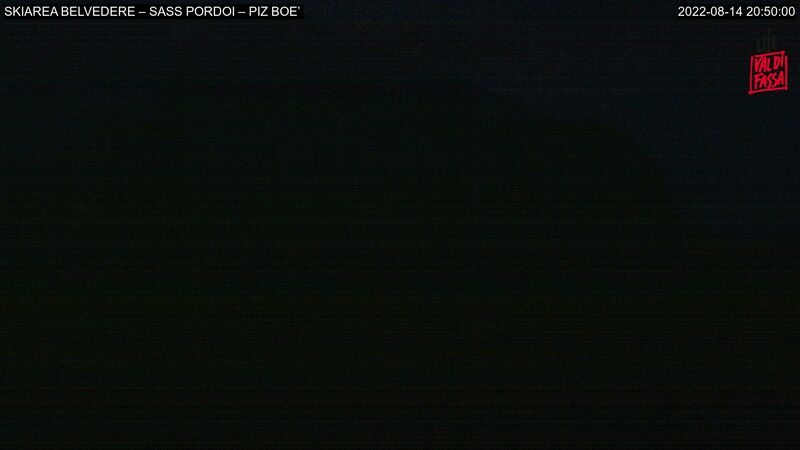 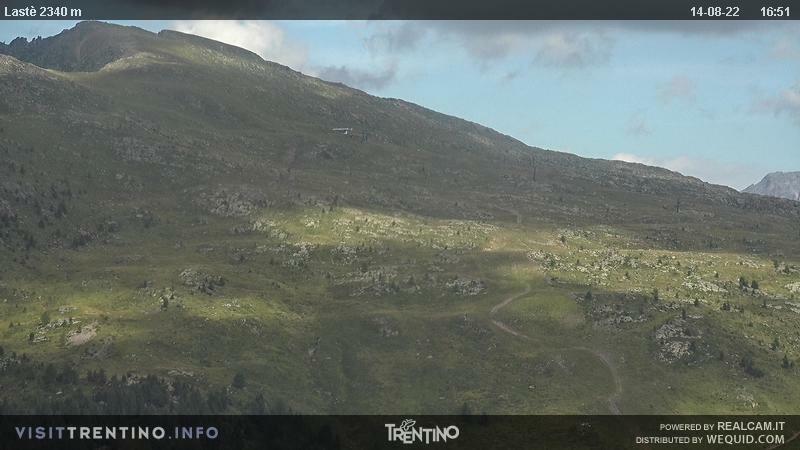 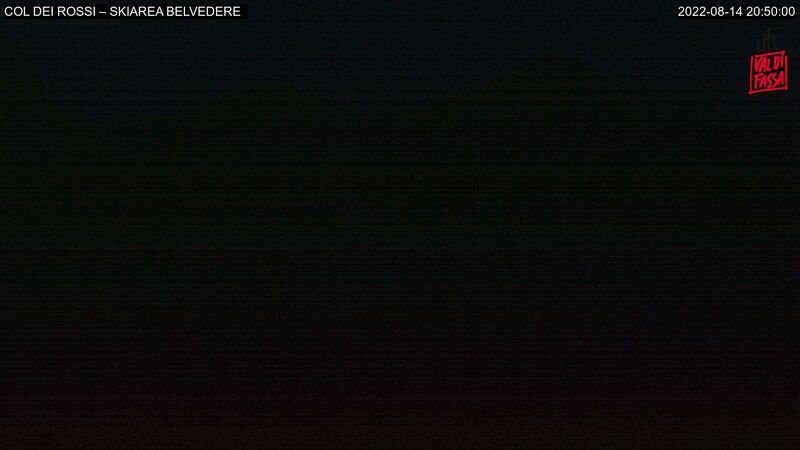 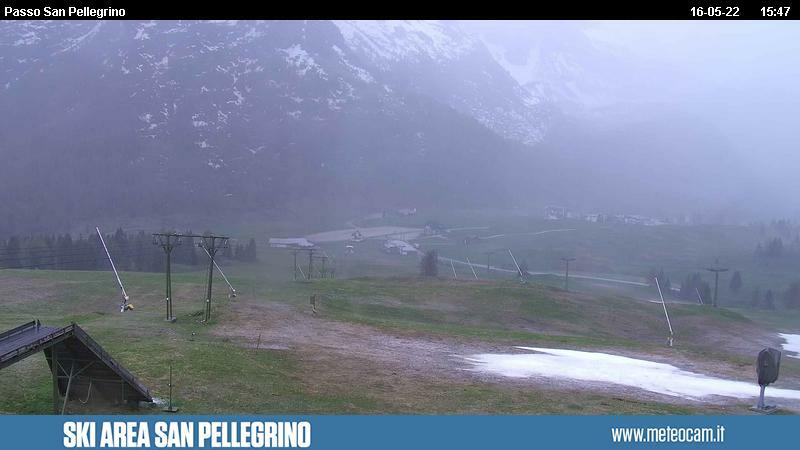 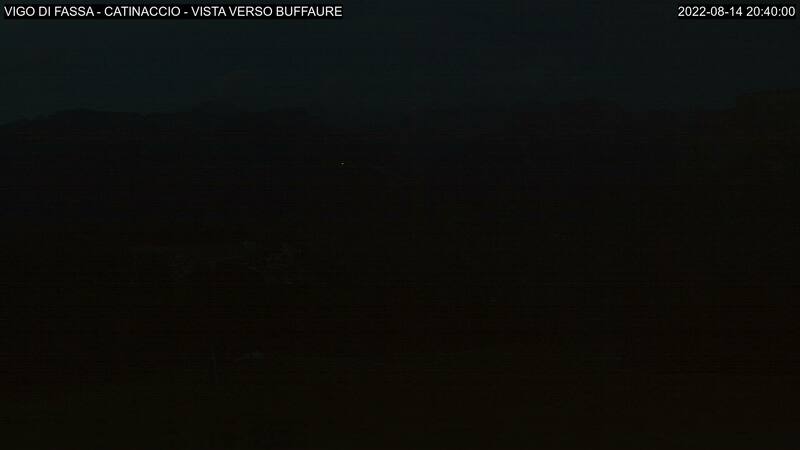 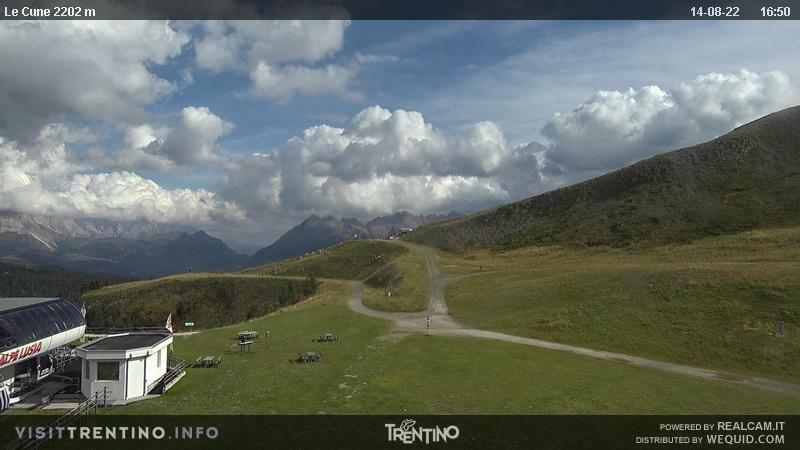 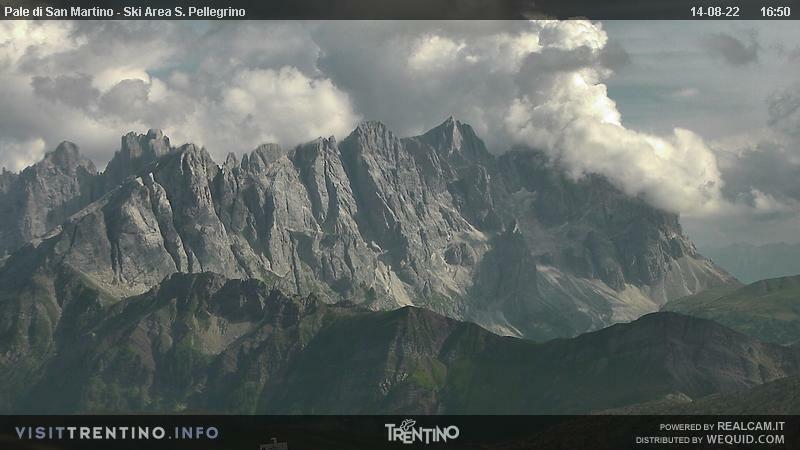 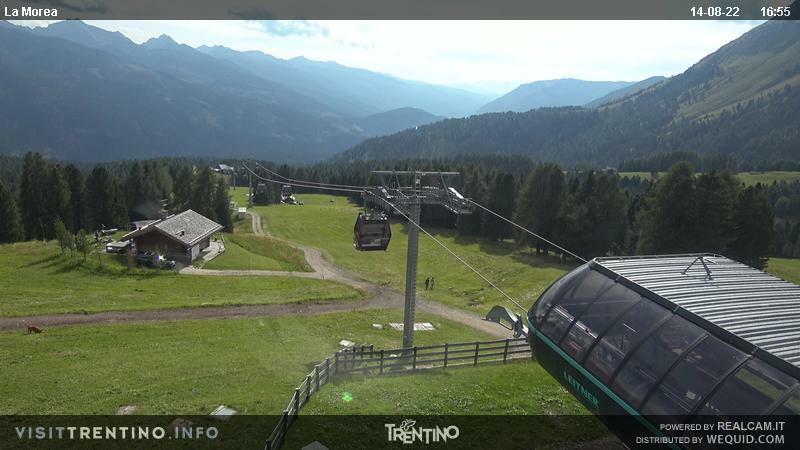 With the panorama webcam you can get a picture of the current situation in Val di Fassa. 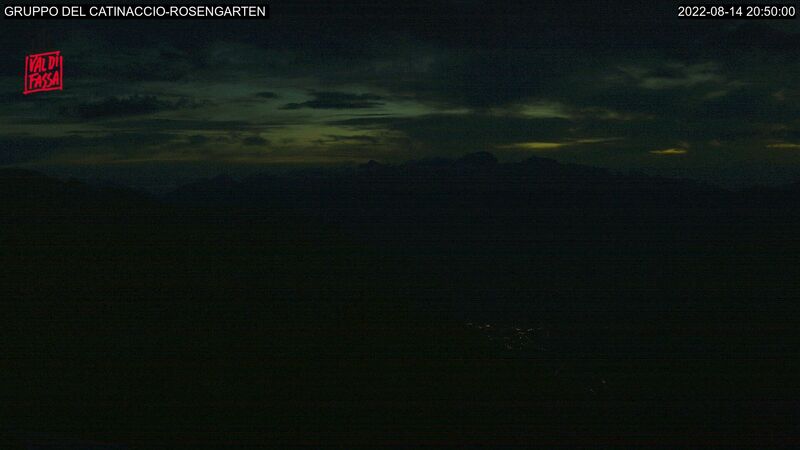 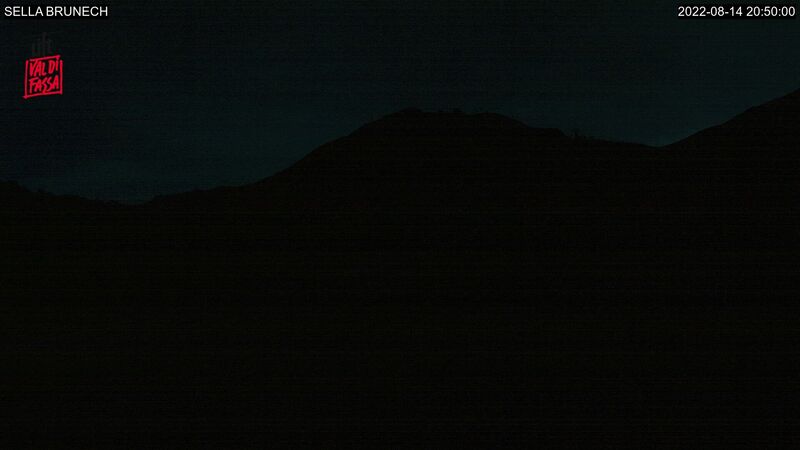 Check out our livecams!